Platzl Hotel Munich is located in the heart of the Bavarian capital. Take a look around the Platzl neighbourhood. Because a picture is worth a thousand words... View our gallery to experience the highlights of Platzl Hotel Munich. We combine Bavarian hospitality and proximity to Munich's city life with the highest standard of quality and a modern lifestyle. Relax in the style of Ludwig II. at Linderhof Palace: Our Maurischer Kiosk is an oasis of relaxation. 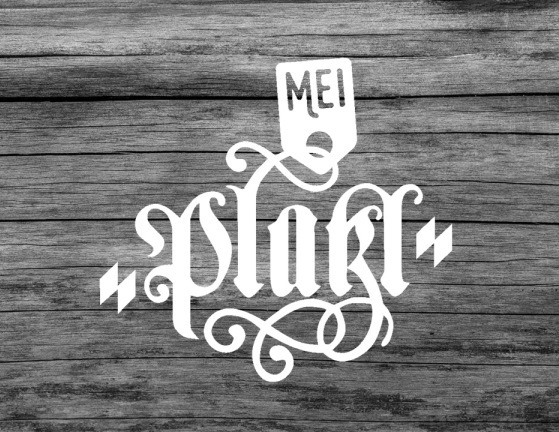 Get rewarded and register at our loyalty program 'MY PLATZL'! The highest standard of hospitality is only achieved with the right team. Therefore we are always searching for motivated individuals who share our vision.